Uniform : A sub-committee is being formed to plan the proposed new uniform for season 2019-20. Expressions of interest are invited from YMGCR members to be involved with this project. Please contact Peter Lidgerwood on 0409759579 or email plidgerwood@bigpond.com by Friday, October 26th to register your interest. Weekend Pennant Practice Match. : A great day was held with the Rutherglen BC last Saturday. A shared BBQ lunch was supplied by YMGCR and much appreciated by the members and visitors. Special thanks to Ian Morffew and Bob Brokenshire for their terrific work at the BBQ. Great teamwork, guys! The Ladies 21 Up is down to the last three. L Borwick will play L Smith, with R Irvine taking on the winner in the Final on Friday, October 19th. 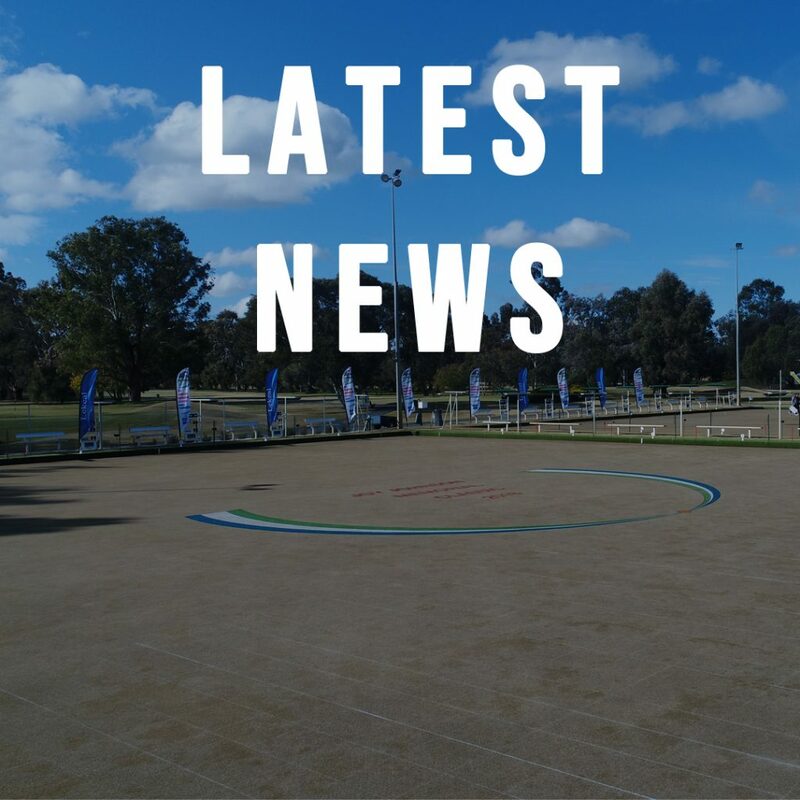 The Final of the Men’s Pairs will be held Sunday, October 14th at 10.00am between Ian Morffew and Greg Green, and Les Spencer and Peter Velardo. Weekend Pennant Round 1 October 6th. Thursday, October 11th : Pennant Practice 5.00pm and BBQ from 5.30pm. Saturday, October 13th : Weekend Pennant … Round 1/2.